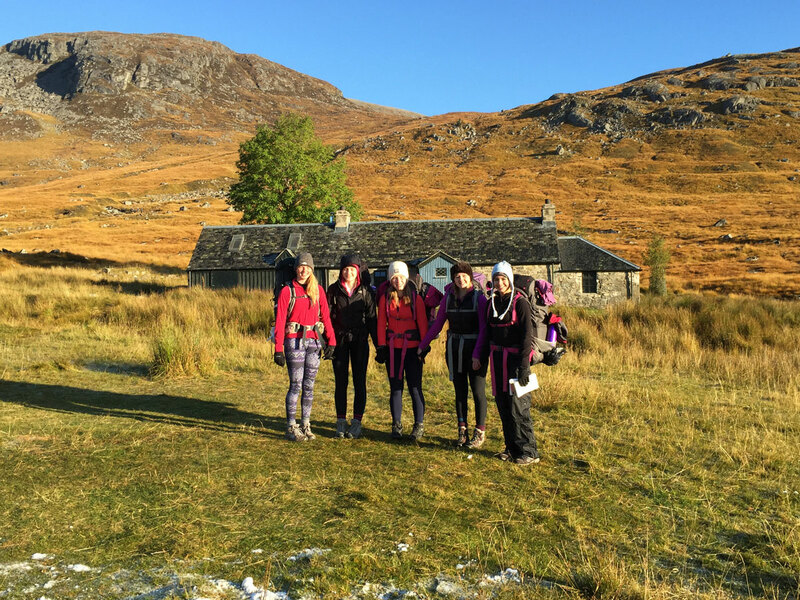 Pupils at Ben Alder Bay cottage (bothy) (S5 Gold Qualifying Walking & Canoeing Expedition). 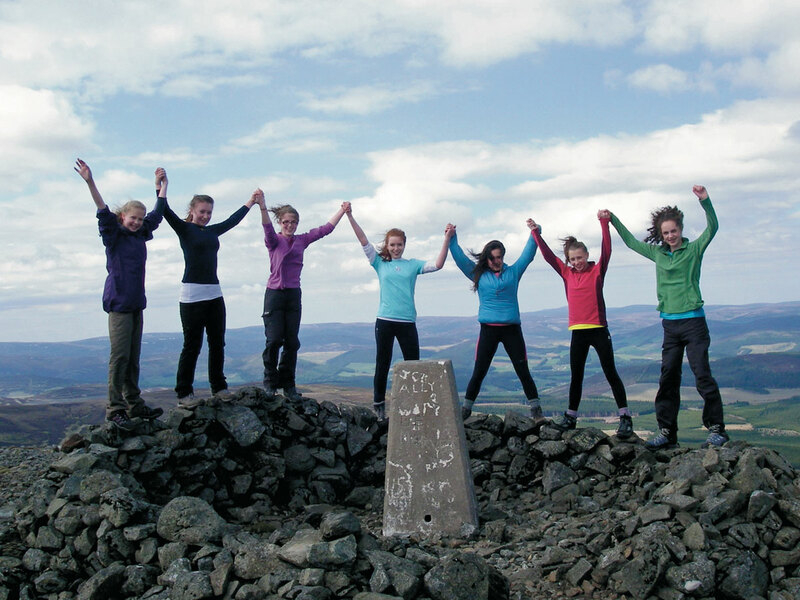 Pupils on Morven summit, Caithness – an S3 Bronze Qualifying Walking Expedition for the Duke of Edinburgh Award, supported by Bigfoot Adventures. Independent schools in the United Kingdom make a large and very positive impact to their local and national economies and communities. This is a statement that many in the UK are not clear about or actively disagree with. Independent schools are commonly misunderstood due to a lack of personal experience within the wider public, the existence of lazy stereotypes and a media environment that is far from favourable. This is at odds with the very positive schools that exist and provide significant benefits to their localities. In this situation a return to economic facts is important, and this is the key driver for producing an accurate economic impact report for all independent schools. As small to medium scale enterprises (SMEs), independent schools operate budgets, payrolls and investment of millions of pounds in local areas each year. 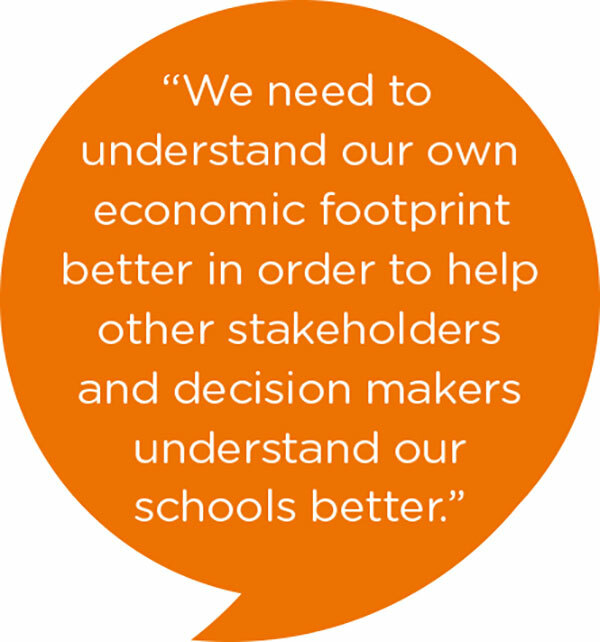 We need to understand our own economic footprint better in order to help other stakeholders and decision makers understand our schools better. We need to be able to demonstrate the very strong economic contributions we are making to our local communities and articulate this in a clear and efficient manner. This is particularly important as local authority economic budgets are stretched in delivering this core service. 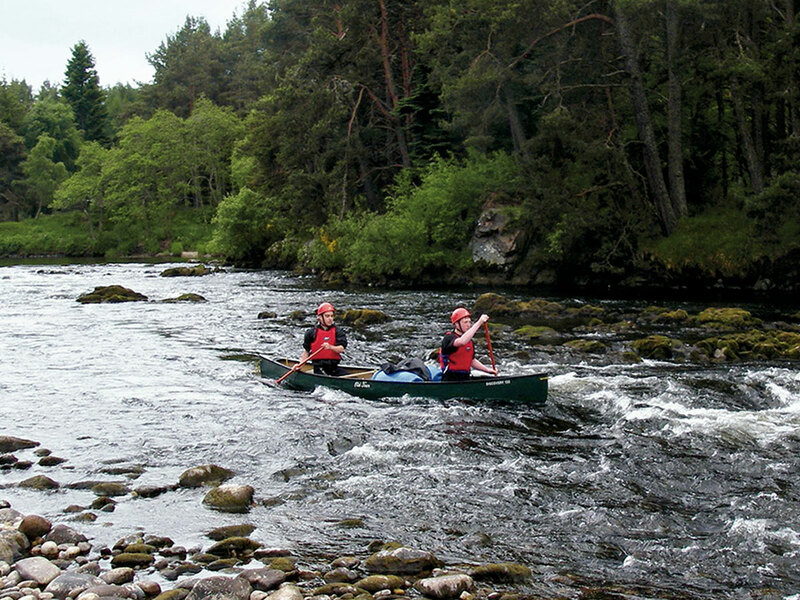 Pupils on Knockando rapid on the River Spey (S5 Gold Qualifying Canoeing Expedition). Key findings of the 2017 economic impact report at Robert Gordon’s College. The local Chamber of Commerce was able to provide a neutral and unambiguous research service which evaluated our economic data including employment, local spend and services provided. Their economist investigated our accounts and produced a short, professionally presented report with an infographic summary sheet. This was sent to key local groups: our elected politicians, city councillors, local businesses, governors, the Parents’ Association, former pupils and wider stakeholders – accompanied by a professional communications plan. A social media campaign using Twitter, Facebook and LinkedIn and a short video clip reinforced the message. 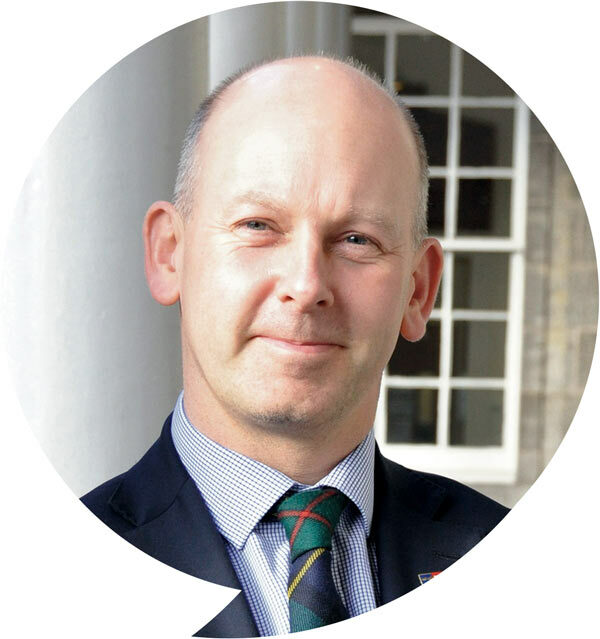 Education and local authority budgets are under great pressure, and independent schools offer significant assistance in ensuring that education is delivered to a high standard. In our situation and using government data for the cost of school places, the money saved to the city each year is in excess of £9.5 million in an environment where the local authority is seeking to save £25 million each year for the next five years. That is the equivalent of nine local primary schools or a local secondary school. On this basis alone, independent schools play a massively important role in their local communities. It is important also to consider the added impact of jobs created locally, both directly and indirectly, and the positive financial benefit this creates through greater spending and taxation. In addition, an economic impact report should evaluate the local multiplier effect created through investment in new facilities, through VAT and through significant local contracts in areas such as catering, transport and IT. Case studies help bring the facts to life with real faces and linked businesses. For example, the school has been working closely since 1993 with Bigfoot Adventures, an outdoor activity company, to deliver an outdoor activity programme and the Duke of Edinburgh Award. Bigfoot Adventures reports that the lion’s share of its business is now with the college, with around 60-70 days of planned work per year mixed between activities based at and away from the college, leading to the employment of four additional staff members. An economic impact report represents an investment of time and of modest resources. However, this can be done very quickly, and at no cost, using the economic toolkit provided for each school by the Independent Schools Council. Accurate economic information is vital and once summarised it must be effectively communicated. UK independent schools make a massive economic contribution to the British economy and we need to be able to demonstrate this clearly.